Weekly Lenten reflection guides for your group or parish. Learn more here or view a sample. This item is a PDF download. This is the title for a new set of weekly Lenten reflections or your group or parish. 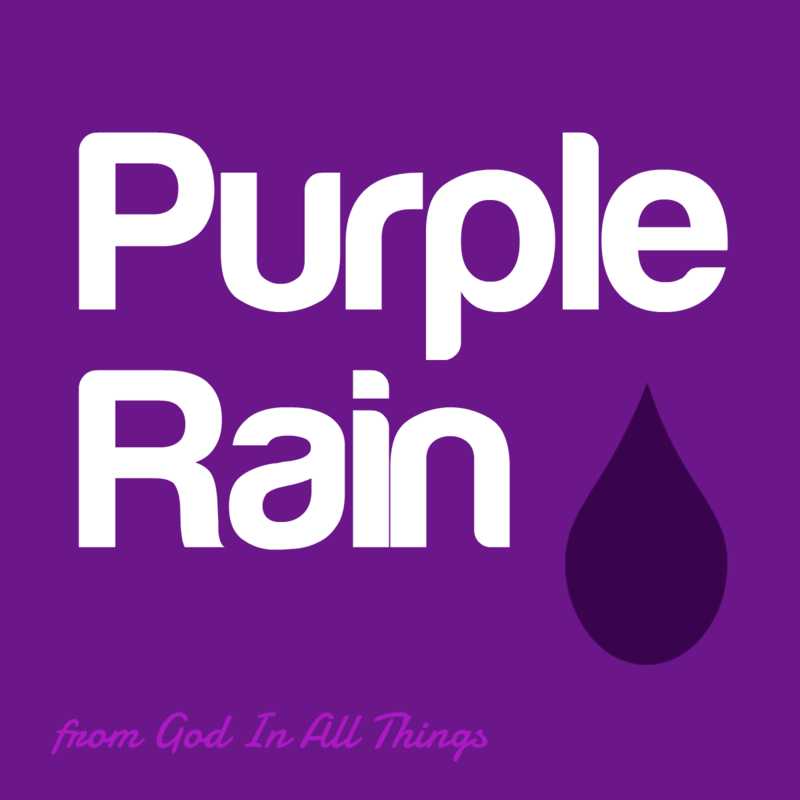 Why “Purple Rain“? Learn more here or view a sample.